Date: Oct 3 2018, 10 a.m. - 11:30 a.m.
Army Community Service (ACS) can show you how to prepare a resume so your experience shines through. 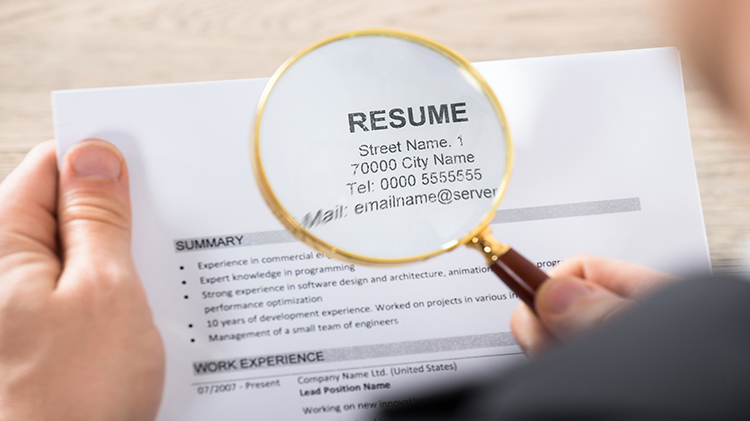 You will learn powerful words and tips to create a winning resume! Held in the 2nd floor conference room in building 318. This training can also be brought to military units. Ask us how!